Prämiert als “Alpin Allround-Tipp 11/13”! 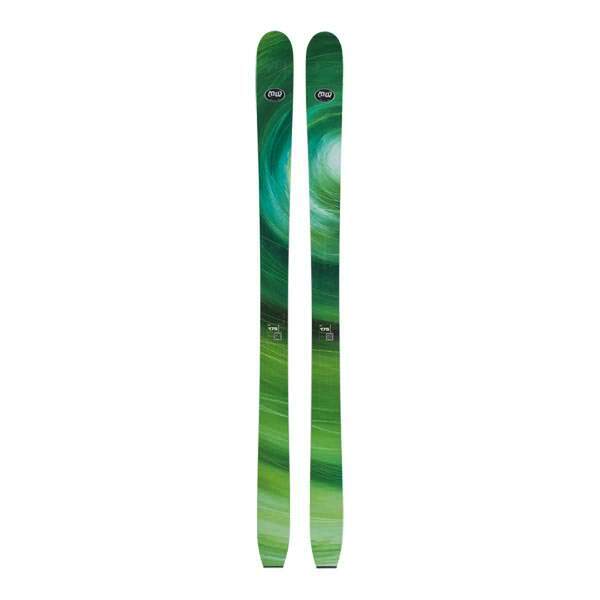 Hey Buddy!, I found this information for you: "Mountain Wave Personal Jesus Tourenski – Prämiert als “Alpin Allround-Tipp 11/13″…". Here is the website link: https://www.schoenebergtouren.de/ausrustung/mountain-wave-personal-jesus-tourenski-praemiert-als-alpin-allround-tipp-1113/. Thank you.